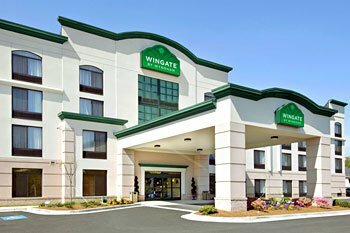 The Wingate Tulsa is located near Midtown/Tulsa Central and close to everything that Tulsa has to offer, including many of Tulsa's largest companies. 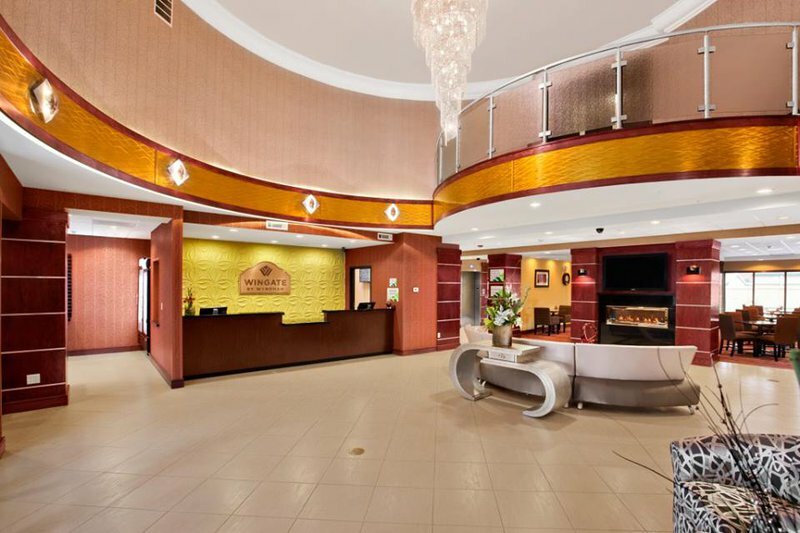 This Tulsa hotels is located moments from the Tulsa International Airport (TUL), downtown Tulsa, the BOK Center and the Tulsa Arts District, as well as EXPO Square, Oklahoma State University at Tulsa, Tulsa University, The Tulsa Zoo and so much more. The Wingate Tulsa features a great contemporary design. Public areas and guestrooms are bright and colorful and offer a welcoming and residential feel. The hotel offers a complimentary hot breakfast, indoor pool and hot tub, fitness room, business center with printing services, board room and meeting room. Guests will enjoy spacious rooms and suites, including Jacuzzi and studio suites. All rooms include a microwave and refrigerator, iron and full size board and in-room Wolfgang Puck coffee selection. Other features include premium pillow-top beds with duvets, 40-inch flat panel televisions, large work desks with office chairs and complimentary wireless Internet throughout the building.